When you near the top of a peak, the wind can feel brutally cold. 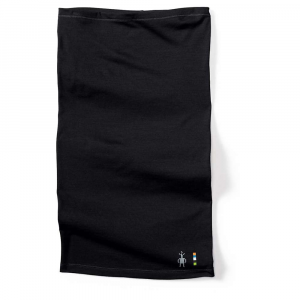 Lessen the pain with the Mountain Hardwear Micro Neck Gaiter. 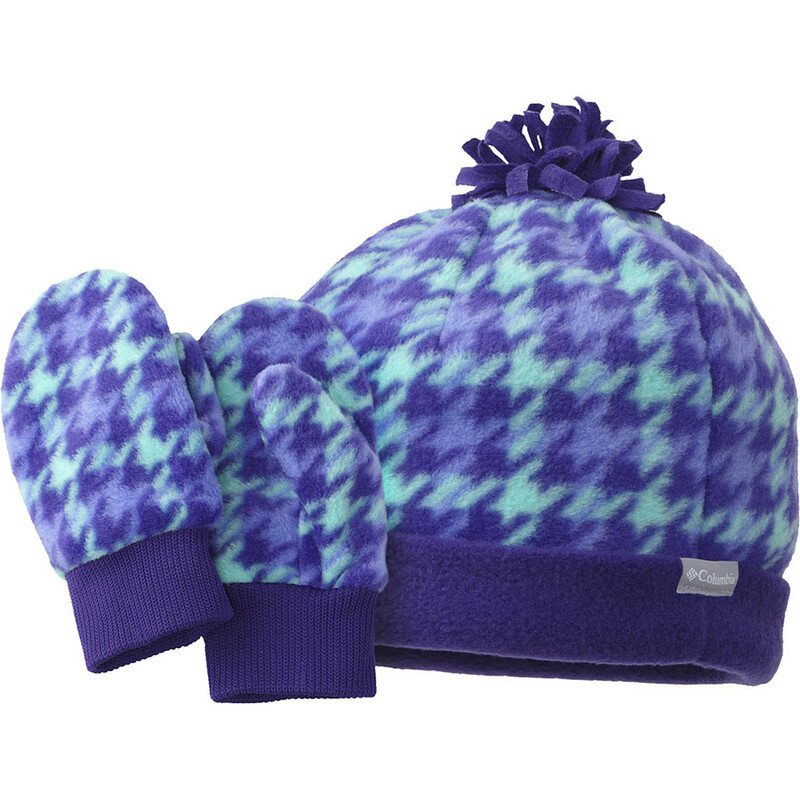 Warm, microchill polyester fleece is soft on your neck and snugs up comfortably under the collar of a jacket. 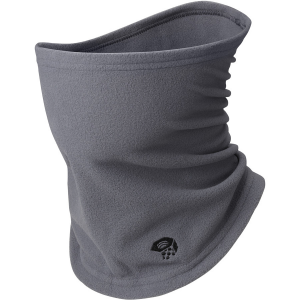 Shop Mountain Hardwear Micro Neck Gaiter - Mens-1529041073-R with Be The First To Review + Free Shipping over $49. CLOSEOUTS . Mountain Hardwearand#39;s Micro neck gaiter cuts through the chill of winter with ultralight, supersoft and warm Microchill fleece. 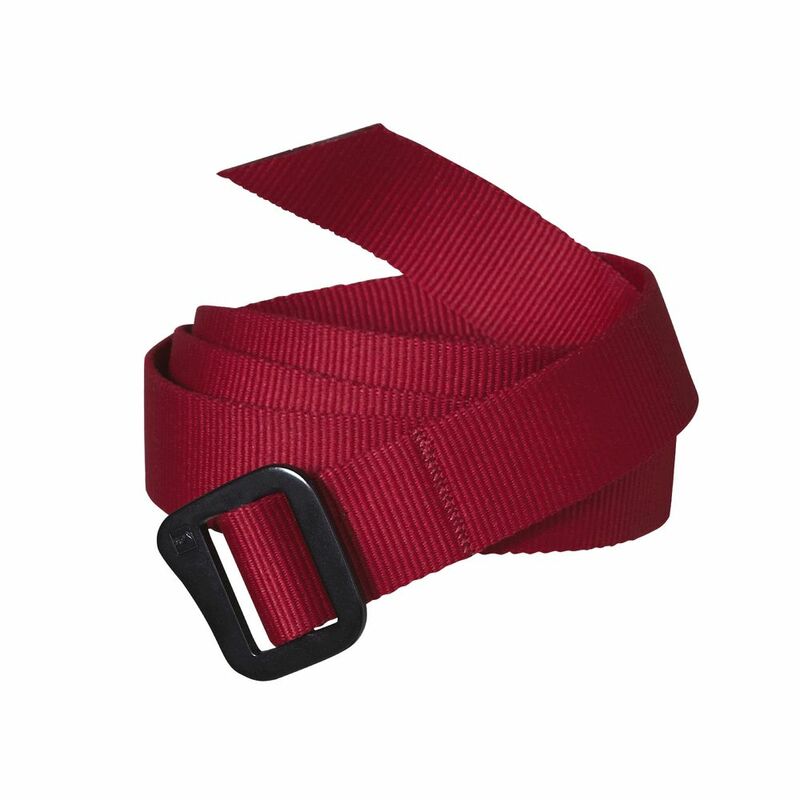 Available Colors: EMERALD, BRIGHT ROSE, GRAPHITE, HAUTE PINK. Sizes: REGULAR. 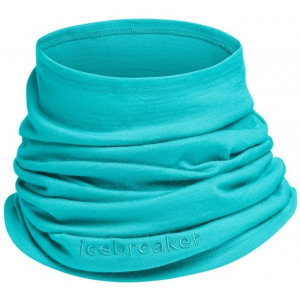 Extremely lightweight and warm, the Mountain Hardwear Micro Neck Gaiter offers full neck coverage. 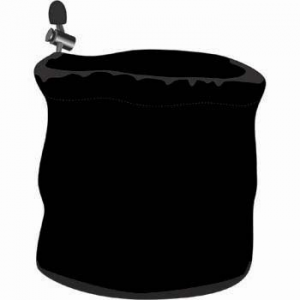 The Mountain Hardwear Micro Neck Gaiter is not available from the stores we monitor. 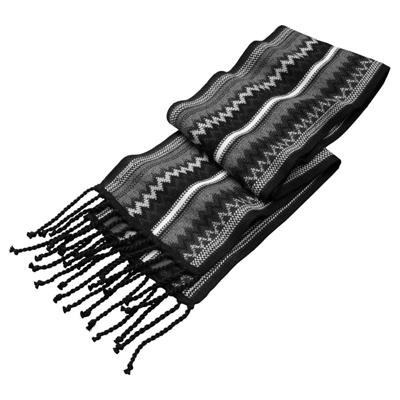 It was last seen February 6, 2019	at Backcountry.com.